Calm and quiet with really polite bud tenders. Forsure this will be the only legal dispensary I'lll be going to. whenever I'm able to $$. We appreciate your business, see you next time! I love you guys. Honestly. I’ll never go anywhere else! Your business is much appreciated! See you next time. This place is so great. All of their employees are super friendly and knowledgable, their inventory is accurate and they carry a ton of different lines. It’s so nice to finally have a place like this in town! Thank you for your review. See you soon! Great service, great quality, and very happy with products!!! We are so glad you had such a positive experience! See you next time. Flat out never coming here again. The poor customer service was accompanied by overpriced 8ths of greenhouse/outdoor and an abysmal selection of flower. We apologize that you had a negative experience here at Kannabis Works. We strive for a 5 star experience each time a guest visits us. Please feel free to contact us so we can rectify the situation. As far as flower, we try to have a selection for everyone’s budget, we have 8th’s ranging from $25 all the way up to $60. We apologize for not having something that suited your needs. The woman that helped was so nice and super cool !! We are delighted that you had a positive experience here at Kannabis Works! Follow us on IG @kannabisworks for updates on product drops and exciting events. I specifically came here because they have raw garden products. Store is beautiful. Very quick and easy experience. Im sure with this store being brand new it will only get better. Will be back again. Thank you for visiting us, we're ecstatic you are very happy with our selection and had a great experience! 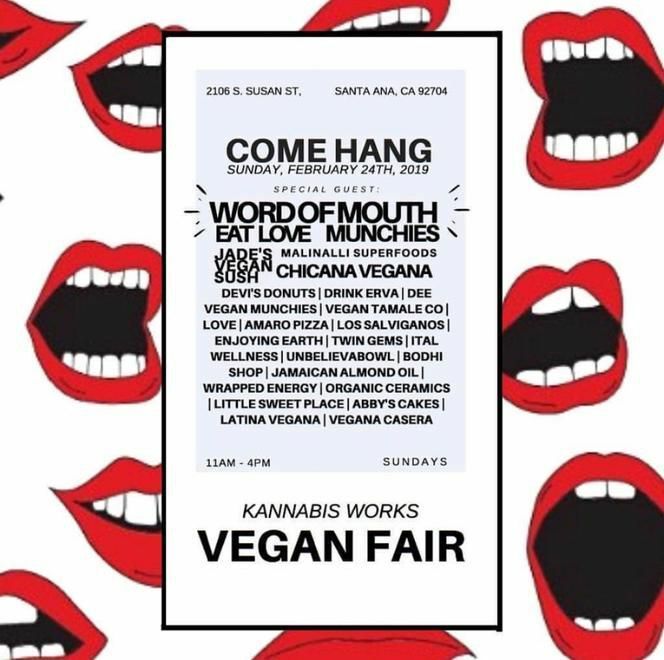 Follow us on IG @kannabisworks for updates and events. We look forward to your next visits! the best service I've had at a shop in a long time. They took their time to find out my needs. Thank you for your kind review! We are so happy that you are pleased with our selection and service! 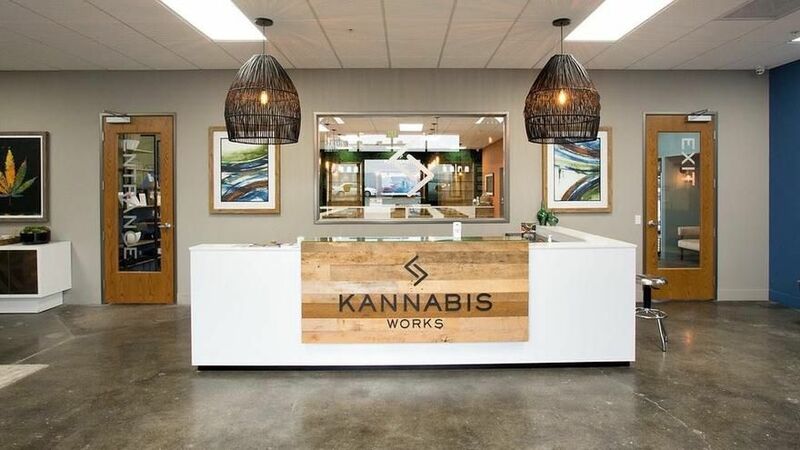 Follow us on IG @kannabisworks for daily updates and events. See you soon!